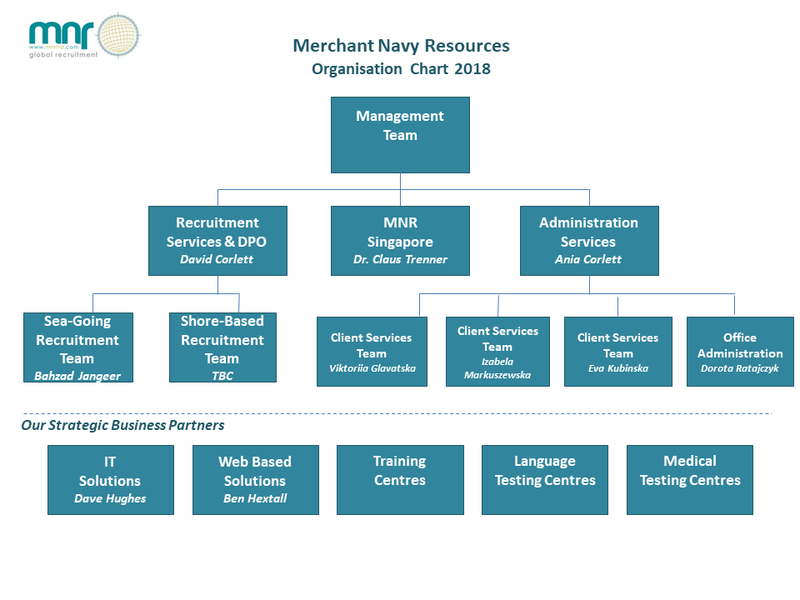 MNR has invested in the very latest recruitment software, manages one of the largest and most select database of seagoing, shore and offshore personnel in the industry, and is linked to the most prestigious professional date sites but it is not this that gives MNR the edge over their competitors. It is simply because our staff are better. With their experience, their positive attitude and willingness and ability to go beyond expectations that produces the high quality level of service our Clients enjoy. 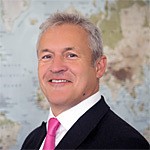 David, the Director and co-owner of the company has over 30 years marine experience, in marine personnel, industry training and recruitment management. His in depth knowledge of the industry coupled with extensive contacts has allowed the company to develop steadily. He has a keen eye for detail which has guided the company through the most difficult of markets and gained a reputation which is second to none. Ania, the Financial Director and co-owner of the company who was trained by Lloyds. She has 15 years experience in the European marine personnel management sector and has brought her special mix of professionalism and incredibly high levels of organisation to the company. Her knowledge of the East European market has allowed MNR to become one of the leading suppliers of staff from Poland, Latvia, Lithuania and Estonia.